With the Environment selected, the following will be displayed in the Information Panel. 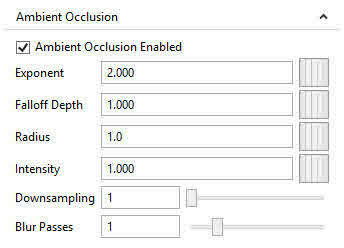 Enable and disable Ambient Occlusion on the Default Camera. Disabling ambient occlusion means it won't be shown on the Default Camera. TRUE enables the effect, FALSE disables it. 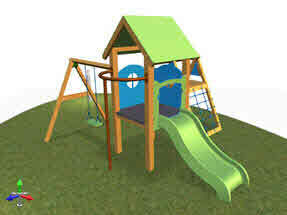 Go to Environment in a 3D Document.